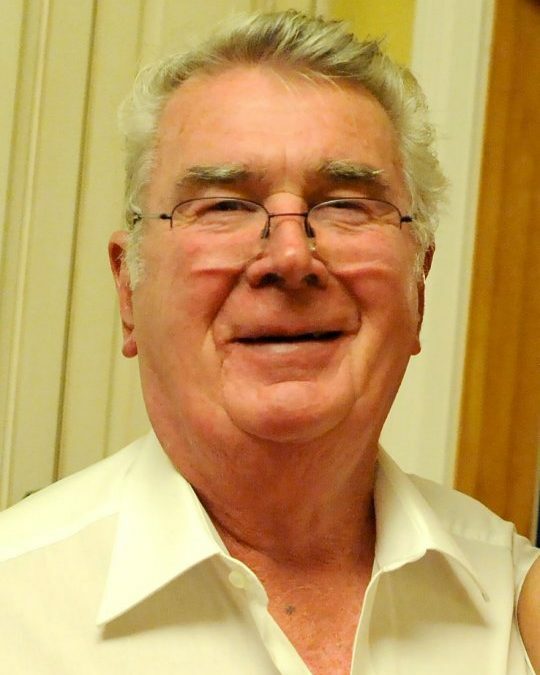 Lawrence (Larry) Corbin Parmley passed away September 13, 2018. Larry was born on August 25, 1937, in Rusk, Texas. As a high school student, Larry served in the Texas National Guard before his family moved to Lucasville, Ohio. Upon graduation from Lucasville High School, Larry married Saundra Preston in 1956. The Parmleys moved to Springfield, Ohio, where Larry worked as an electrician for Navistar for 37 years. He was a member of I.B.E.W. Local 233 for 55 years and the U.A.W. for 37 years. Larry was also a Shriner, a Mason, and a member of the Flying Angels of New Carlisle, Ohio. A pilot, cowboy, Mr. Fix-It, pontoon boat captain, world traveler, and slalom skier, Larry was a devoted father and grandfather—his love for life and family were total and unconditional. A man of nine lives, Larry’s survival skills weren’t just fabled tales. Two plane crashes, multiple motorcycle accidents, a run-in with a fork lift, a chainsaw gone wild, and a field that was a little too dry for a Christmas tree burning couldn’t take the man who was still skiing on his 75th birthday. With a weathered Leatherman strapped to his belt, perfectly combed hair, and a rambunctious laugh that brought joy to all, Larry was the first to lend a helping hand, the first to offer a witty joke, and the first to the dinner table. The backbone and captain of our family is now watching from above, but he has left a lasting impression on all those fortunate souls who crossed his path. He is survived by his wife of 62 years, Saundra Parmley; son David (Theresa) Parmley; son Michael (Debra) Parmley; son Mark Parmley; grandchildren Wayne (Alicia), Joshua, Trey, Kalin, Corbin, Andrew, Alexander, Ansley, and Alyssa; and two great-grandchildren River and Vivianne; sister-in-law Susan Bates, niece Meghan, nephew Kyle, and great nephew J.J. He is preceded in death by his parents, Murph and Lura Parmley, and niece Meredith. Friends are invited to attend a Celebration of Life ceremony that will be held at the Springfield Masonic Center (125 W. High Street, Springfield, Ohio) on Saturday, October 6, 2018, from 2:00 p.m. to 6:00 p.m. Donations may be made to the Parkinson’s Foundation (parkinson.org).  Southern Oaks Funeral Home was entrusted with the arrangements.